Start off on the right foot with a kit that is packed with the essential must-haves for your specific needs! You might be wondering how to get started and which starter kit you should get? If you’re like me, your first question is: where do I get started to try essential oils in my every day life and how can I maximise my first purchase? You might be wondering if there’s an easy starter kit or multi-use pack that would really help you take the plunge into this world of natural solutions? The first decision I had to make when starting was how I planned to use my essential oils. I was a complete novice who had never delved into the world of essential oils and thought they were purely for making a room smell nice. If you’re hoping to diffuse essential oils into the air around your home, you may want to look at a starter kit that includes a diffuser. If you’re looking to apply them topically on your skin or use them in your bath or your skincare regimen, or maybe even for some therapeutic massage, then a customised kit with only the oils you need may do the trick for you. I highly recommend getting the starter kit that comes with the 10 most loved and used essential oils AND a diffuser because it offers the deepest discounts and best value. For now here are my two most popular kits I would recommend anyone serious about their essential oils journey to start with. 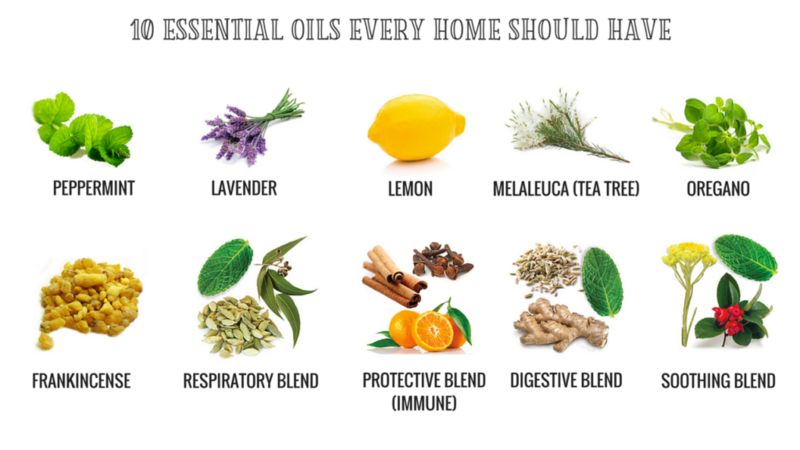 They both come with the 10 essential oils every home should have. If you start with a kit you save $35 and get your wholesale membership included for FREE! This is how most people like to get started because they get the biggest bang for their buck. You see, feeling healthy is not indicated just by the absence of illness, but by feeling good and full of vitality and energy. How you feel – physically, emotionally and mentally – is what determines the state of your overall health. Have you ever heard of the expression “health is a crown that the health wear on their hands, but only the sick can see it?”. When I was first introduced to essential oils, I thought I had to use them only when I was sick. It was only after a year that I began to realise: if these oils made me feel better during times of yuck, imagine how they would impact me when I am feeling great but just need a little bit of extra support? That’s when a lightbulb lit in my mind. It is so much more EMPOWERING to use my essential oils to support me every single day than to keep them only for times of extreme need when not much can help or I would need to keep applying all day long. It is much easier and smarter to support yourself every day and take a proactive approach to your wellbeing than to have to cope and use the essential oils only when poo hits the fan if you know what I mean. 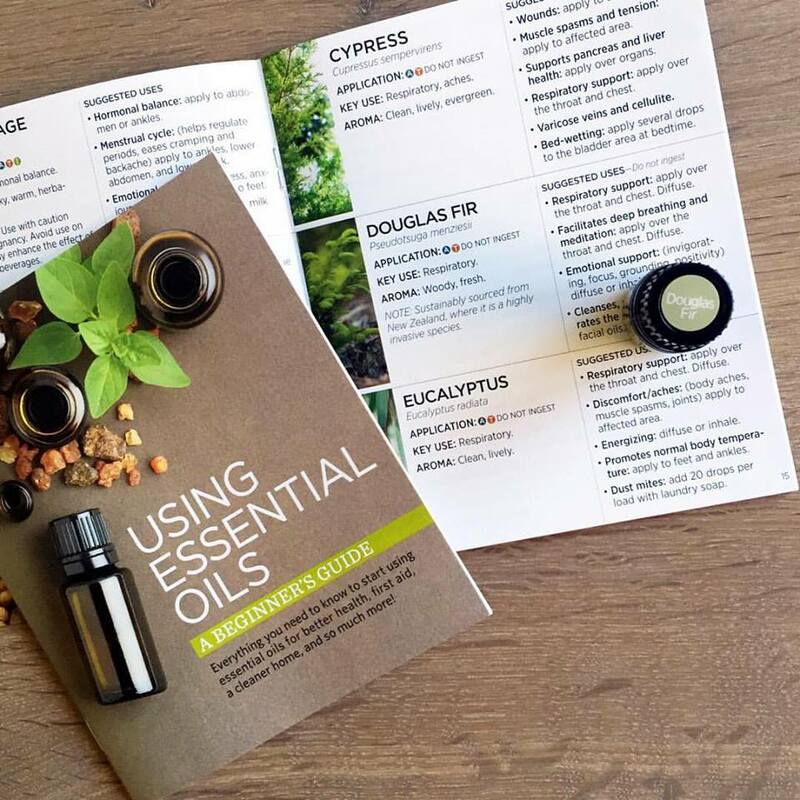 Also, I will send you a very handy guide called Using Essential Oils – A Beginner’s Guide when you sign up with me exclusively. This is a very useful mini-guide that you can carry around with you in your purse or handbag and refer to it whenever you need to. So you see, you can set up a wholesale account by customising your own order but you pay a $35 USD enrolment fee, and then buy each of the oils individually for a greater sum. The Starter Kits (5 ml size or 15 ml size bottles) offer the best bang for your buck – you get the 10 “Must-Have” oils along with some extra gifts and access to my Facebook support group for ongoing education, support and mentoring. If you’re ready to get started using essential oils with any of these Starter Kits or even to just start your wholesale account and customise your own first order, click below to get in touch with me and leave me details on how you would like to be contacted (email, phone/Skype, or in-person).